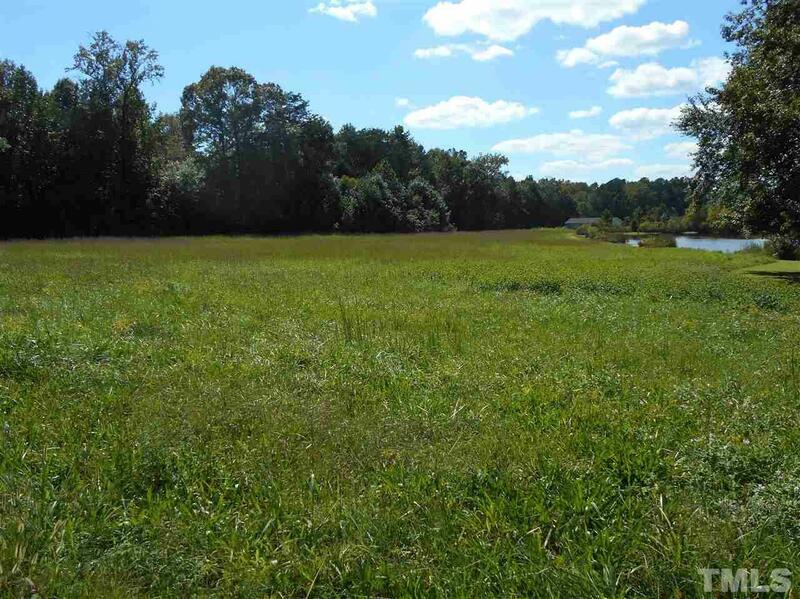 3+- Acres cleared and seeded in grass overlooking a beautiful 1.5+- Acres stocked fishing pond for a total of 5.2+- Acres being offered to build your dream home. 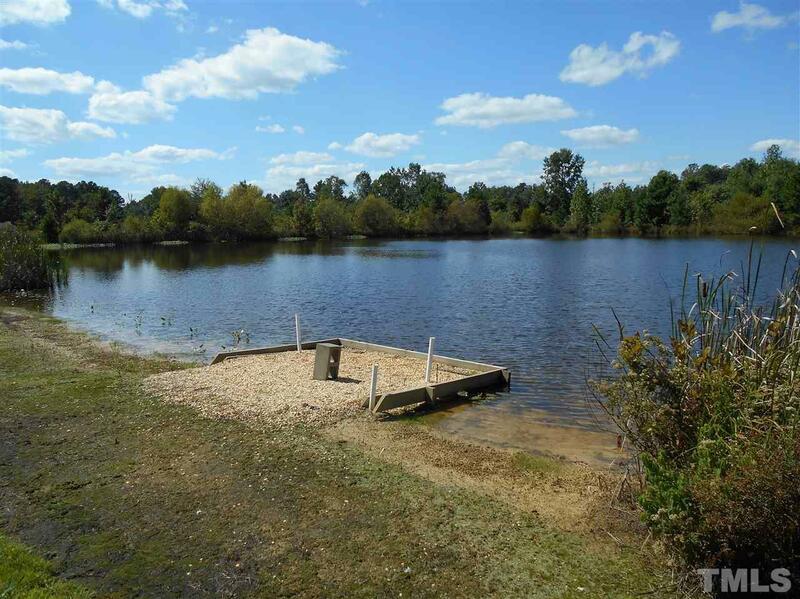 The pond has a beach area as well as a 5' wide 16' x 46' fishing pier and another 8' pier. A 6'X9' storage building is also included to store all your tools, lawn and fishing equipment. 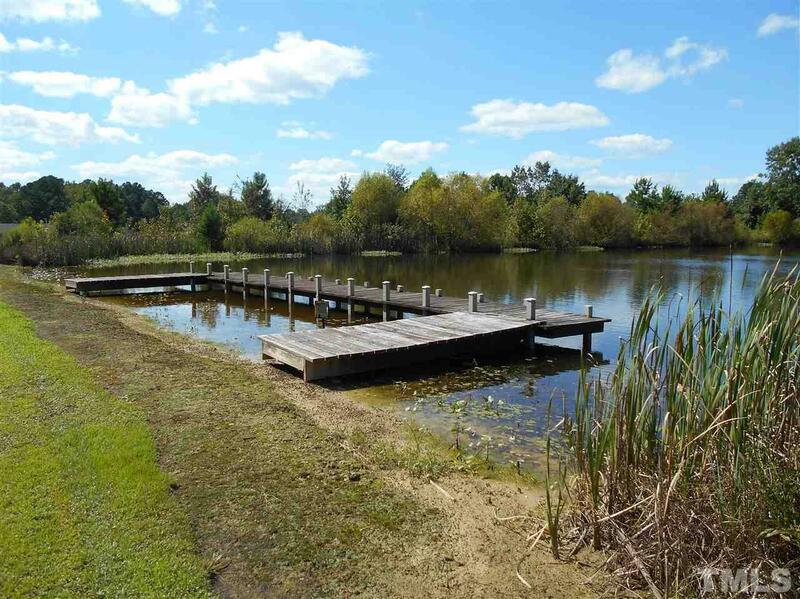 Perked for a 4 BR home to enjoy this peaceful retreat. 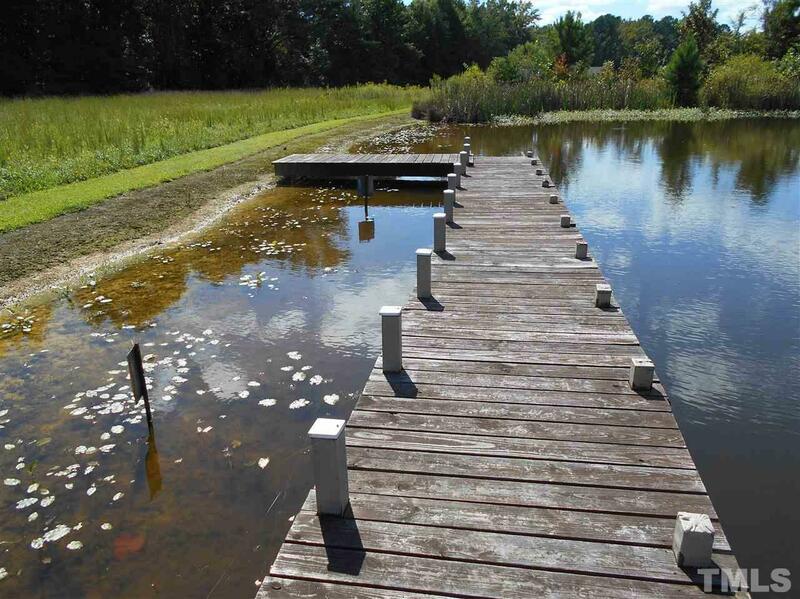 A beautiful country setting 25 mi. to Durham and only 15 mi. to I85 .Google map Dylan Kirk Ln.